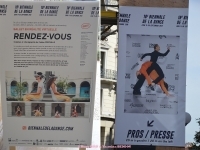 LYON DANCE BIENNALE Offers Productions, Premieres, Performances...Exceptional ! 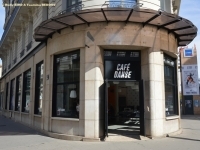 LYON is France’s #2 City for Culture according to "Journal Des Arts", just behind PARIS, as the City has an Abundance of Museums, from the "Musée des Confluences" (opened in December 2014) to the "Musée d'Art Contemporain" (Contemporary Art Museum), to the "Musée de la Résistance" and the "Institut Lumière" (Cinema Museum). The City’s Cultural Life is also punctuated by over 21,000 Events all throughout the Year, ranging from Exhibitions, Concerts and Plays, to Festivals, Biennial Celebrations and much more. These include Major International Events such as the "Festival Lumière" (Grand Lyon Film Festival), the "Biennale De La Danse" (Biennial Dance Festival), the "Biennale d’Art Contemporain" (Biennial Modern Art Festival), the "Nuits Sonores" (Electronic Music Festival) or the renowned "Festival of Lights". Lyon is a City of History, listed as part of UNESCO’s World Heritage since 1998, making it Europe’s 2nd-largest Renaissance Site after Venice. Pixel, Mourad Merzouki teams up here with Aerial-Technique Specialist Retouramont to open up a New Field of Hip-Hop Possibility. Born in Lyon in 1973, Mourad Merzouki has been a Leading Figure of the Hip-Hop Movement since the early 1990s. In his exploration of all forms of Hip-Hop Dance, he experiments with Additions of Circus Arts, Martial Arts, Graphic Arts, Video and Live Music. From Childhood, he practiced Martial Arts and Circus in Saint-Priest, East of Lyon. At the age of 15, he discovered Hip-Hop Culture, which then brought him to the World of Dance. He started his Own Dance Company, Accrorap, in 1989, with Kader Attou, Eric Mezino and Chaouki Saïd. They developed a Vocabulary born in the Streets, but quickly picked up other Choreographic Languages. 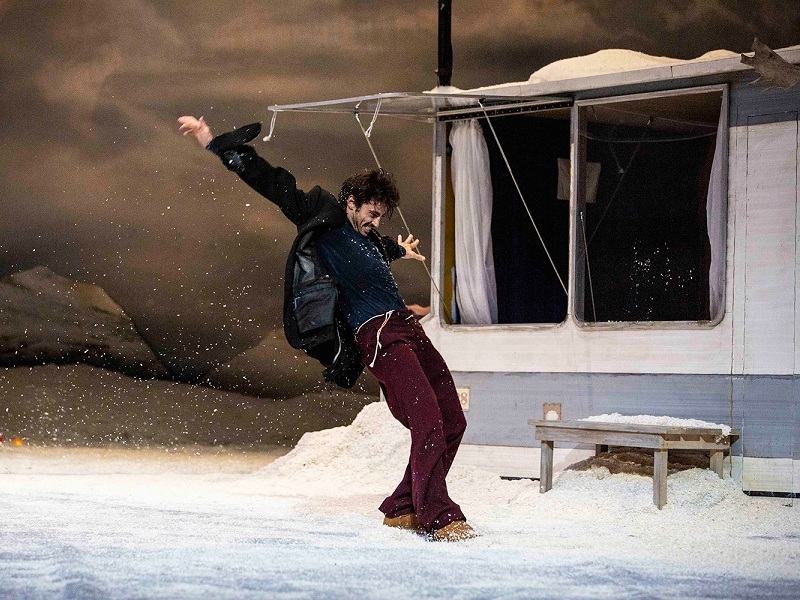 In March 2016, he was appointed Artistic Adviser of Pôle en Scènes, in Bron, a Project Pooling the Forces of Pôle Pik, Espace Albert Camus Theatre and the Fort of Bron to develop an Ambitious Programme of Distribution, Training and Creation in the Performing Arts.He is Mentor of the Association Laka Touch, "Dance of the Soul Through Movement," which uses Dance to promote Health among People in Difficulty. "In this Piece, I want to explore a New Space, one that is Vertical... There are plenty of Possibilities to explore in the Action of Rising and Falling. The Relationship with the Ground (so essential to Hip-Hop Dancers) is completely transformed. The Interplay of Dancers also gets shaken up : the Dancer is by turns the Base and a Marionette animated by the Counterweight of his Partners." said Mourad Merzouki. 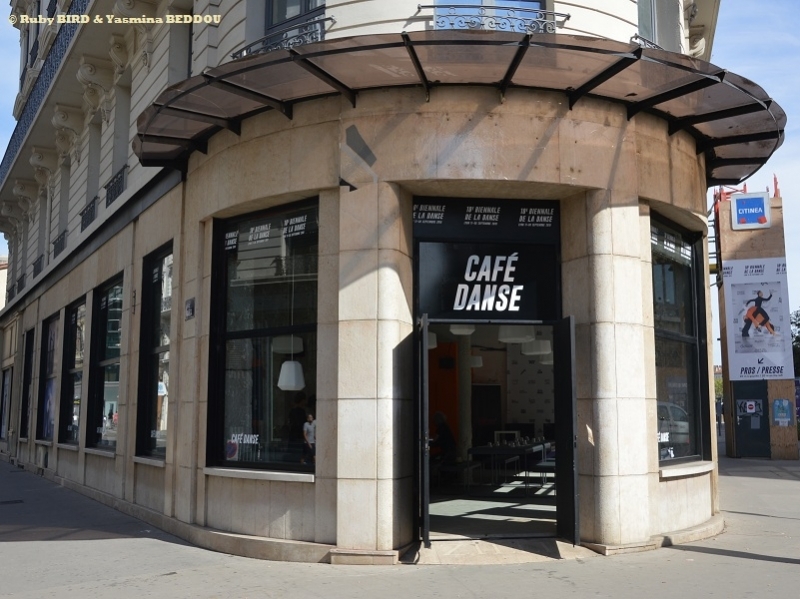 - BALLET DE L’OPÉRA DE LYON : PEEPING TOM with 31 RUE VANDENBRANDE. Brussels-Based Dance Theatre Specialists "Peeping Tom" recreate their 2015 Olivier Award Winner for the Ballet de l’Opéra de Lyon. 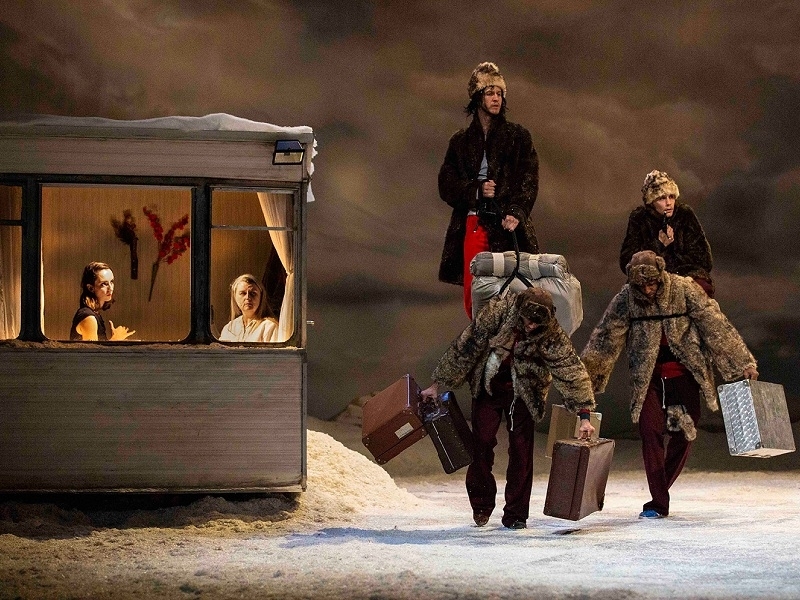 Originally inspired by Japanese Film "The Ballad of Narayama", about an Old Woman forced by her Community to climb a Nearby Mountain to die, the Action stays in the Open Air – with, in Counterpoint, two Mobile-Homes full of Human Suffering and Passion. Gabriela Carrizo and Franck Chartier’s staging is a Darkly Humorous Blend of Unleashed Impulses, Violence and Dreamlike Interludes. 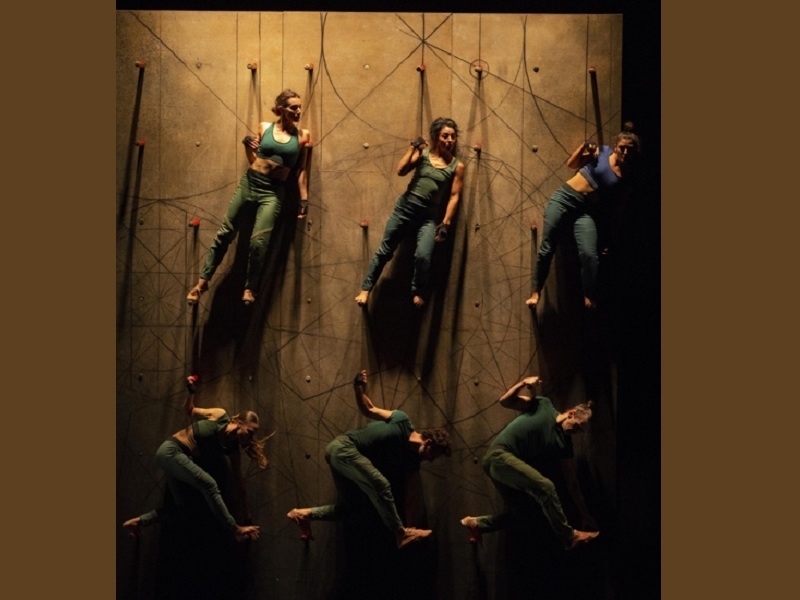 Peeping Tom was founded in 2000 by Gabriela Carrizo and Franck Chartier.They created their First Joint Work, Caravana (1999), set in a Mobile Home, in Collaboration with Eurudike De Beul (Mezzo-Soprano), who was to become a Long-Time Partner. The Choreographers create an Unstable World which defies the Logic of Time and Space. Isolation leads to Dreams and Nightmares, Fears and Desires. The Huis Clos of Family Situations remains an Important Source of Inspiration for Peeping Tom. 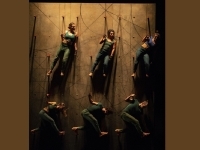 - CONNECTED DANCE : New Territories For Dance. 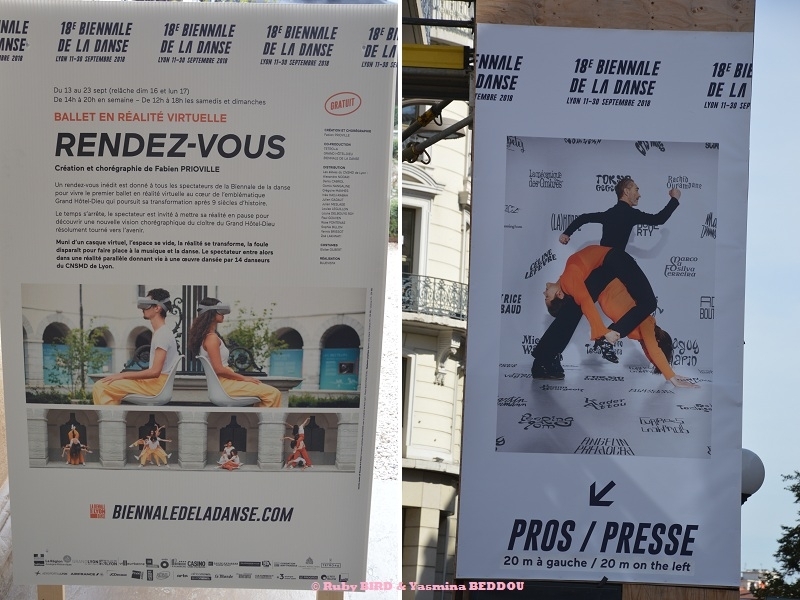 The programme of Lyon Dance VR (13-23 September @ Grand Hotel Dieu) features some of the latest creations, chosen in collaboration with Fisheye 360 and the Rencontres de la Photographie d’Arles. Virtual Reality is a Revolutionary Technology. VR is shaking up our Way of Seeing Images, offering Spectators Totally New Sensations. Virtual Reality Performance Work tends to engage actively with Open Forms of Audience Parricipation and Interaction ; Site-Spécific Responses to Space (whether Virtual or Actual) and the Possibilities inherent in Discontinuous, Gaming, Interactive and User/Participant-Led Time Frame. VR/Performance Work invites the Audience/Viewers/Users to particpate in or interact with an Art Work that involves being able to navigate freely with a Three-Dimensional Environment created by Computer Software. * Guided Tour of the Grand Hôtel-Dieu, on Friday September 14, 2018.